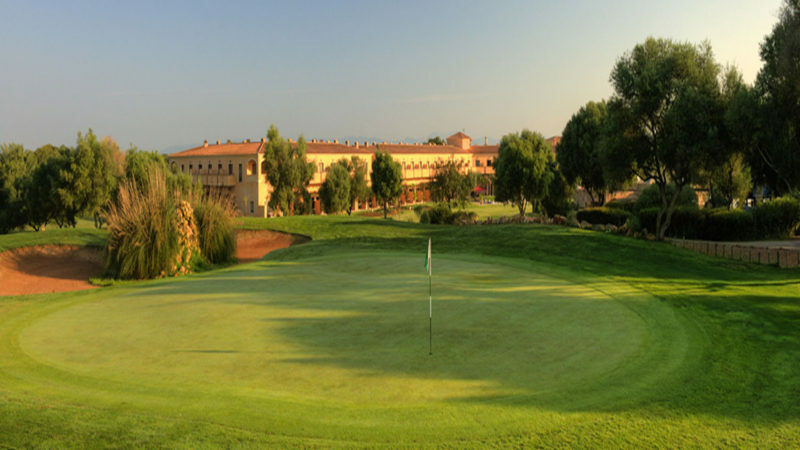 At the heart of the Son Antem golf and sports resort is the five-star BeLive Hotel with its superb range of sports facilities. There are indoor and outdoor swimming pools, spa and gymnasium, plus sport areas and walking trails. Of course there is a wide range of possibilities to relax, whether you prefer a massage in the wellness area or sitting back and enjoying live music at one of the hotel bars. offer A range of restaurants and a mini market are all on site. 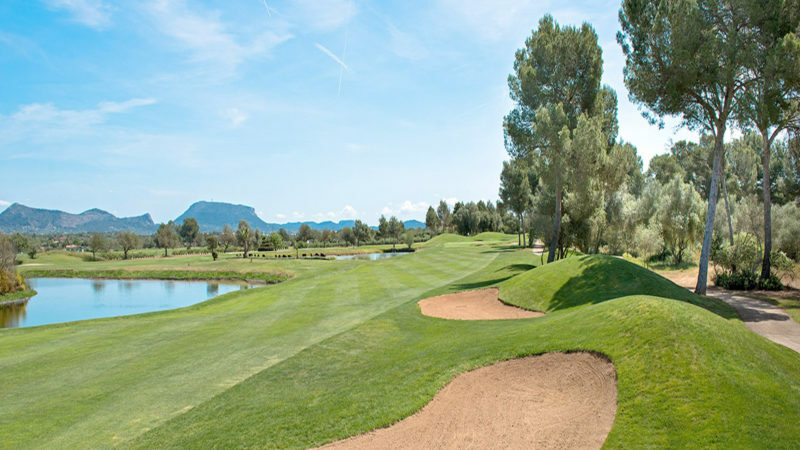 Son Antem has two 18-hole golf courses, a driving range and excellent practice area. The courses are set amongst gently undulating olive groves with a range of water features and offer different challenges. The Son Antem estate is situated in typical Mallorcan countryside about twenty minutes from the airport.